Ken Smiciklas of Heyworth was one of 25 customers to sign up for solar panels through Solar Bloomington-Normal 2.0. Dr. Stephen Pilcher's office in Bloomington was one of 25 customers to sign up for solar energy through Solar Bloomington-Normal 2.0. Linda Schmelzer of Bloomington was one of 25 customers to sign up for solar energy through Solar Bloomington-Normal 2.0. Homes and businesses in Bloomington-Normal planning to use solar energy are getting a price break. Solar Bloomington-Normal 2.0 is a program through the Ecology Action Center and the company Straight Up Solar. It pledged to lower energy costs to all new customers by offering a 10-cent-per-watt rebate once it reached its maximum benchmark of 350 kilowatts. It recently achieved that milestone, bringing the number of homes and businesses with solar panels in the community to more than 60. 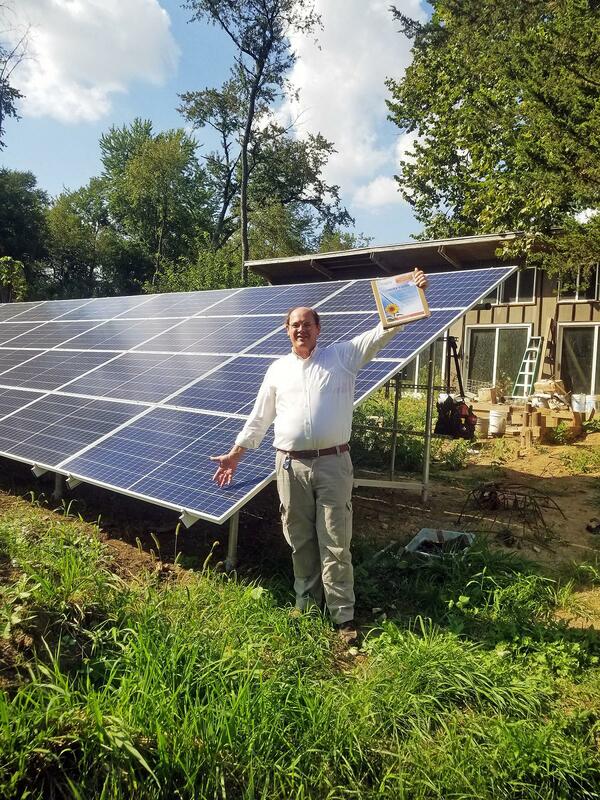 Straight Up Solar, the Ecology Action Center, and the Midwest Renewable Energy Association first combined in 2016, to sign up 30 homes and businesses to install solar panels. The program returned in May. Drake Zimmerman of Bloomington was one of 25 customers to sign up for solar energy through Solar Bloomington-Normal 2.0. “We are hoping people realize that when it costs them less the more people participate, they will have a stronger incentive to share the information with other people to talk to their friends and their family and their coworkers about it,” EAC assistant director Larissa Armstrong said. She added the group has hosted informational sessions to shed more light on solar energy. The final session is 6 p.m. Tuesday at the EAC offices, 202 W. College Ave., Normal. Armstrong added the rebate will save the average homeowner up to $900, while solar energy users can expect to see a return on investment within six to 10 years, thanks to the combination of price breaks from group purchases of solar panels and federal and state incentives. After 10 years of careful monitoring, the McLean County Landfill is expected to reach capacity and close Sunday. Recycling rates in McLean County are approaching 42 percent, according to the Normal-based Ecology Action Center. That total eclipses the 40 percent annual benchmark for the second year in a row. 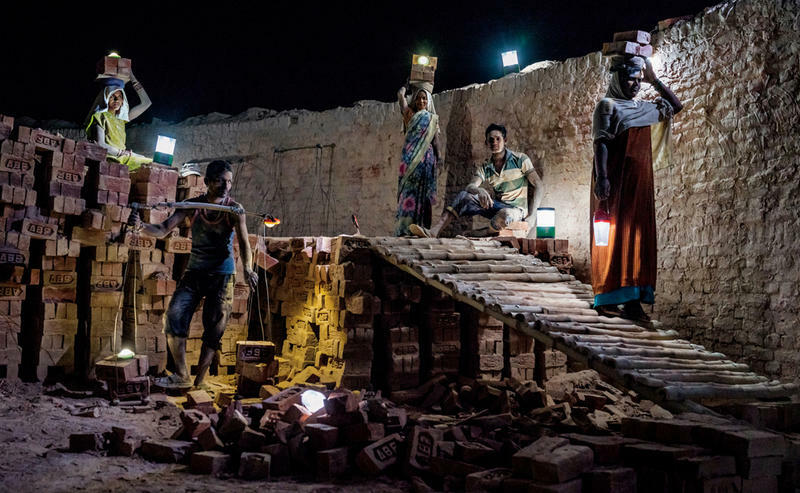 The setting of the sun used to mean the beginning of pain and frustration for 42-year-old rice farmer Hemant Singh and his family.